Watford Footgolf is situated at Penfold Park Golf Course. Footgolf here is played over 9 holes meandering through gentle parkland with some tricky bunkers and dense trees. The course is dedicated to Footgolfers ensuring the game moves along seamlessly from one tee off time to another. Footballs are provided, ensuring you have the necessary Size 5’s to match the holes. Once you’re enjoyed your lesson, competition or game, then there is a café serving snacks, light meals and refreshments, which also has Wi-Fi available. 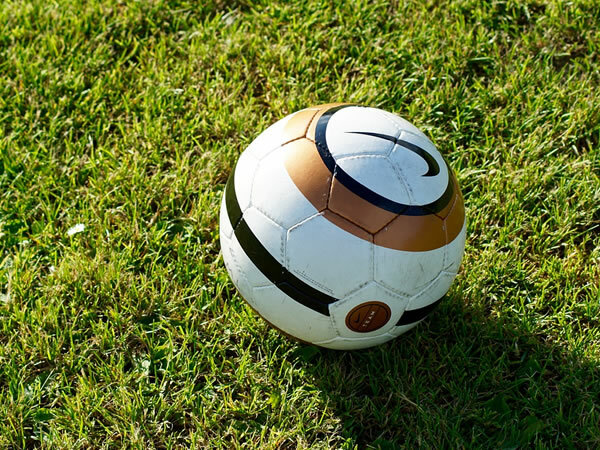 Easily accessible from the M25, this UK Footgolf course is convenient for a large area and although you can just turn up and play, it is recommended to book to avoid disappointment. Course has yet to be reviewed. This Footgolf course closes in the Winter months. Do you want to try an activity with a group of friends? No matter how large or small the group size and whatever the occasion, a day out playing Footgolf will be one to remember. Whether it’s a stag or hen party, a birthday party for children (or adults! ), Footgolf offers an exhilarating activity which can be tailored to meet your needs. We can help you plan the perfect Footgolf day! Just complete the form on the following page and we will send you a quote based on your requirements. This quote should be with you within 48 hours and we will give you information on how to book online and the next steps. 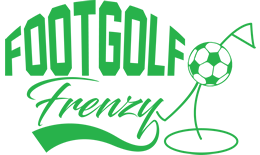 By submitting a review you are adhering to the Footgolf Frenzy terms and conditions. Your review will be posted once we have moderated it..